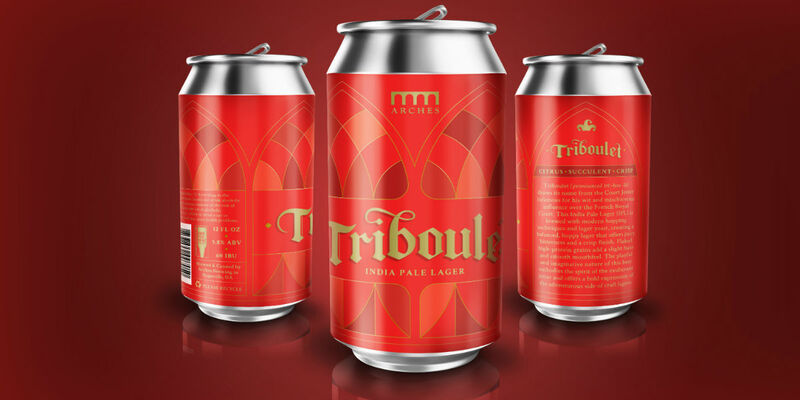 ATLANTA – Hapeville-based craft lager brewery Arches Brewing launches its hoppiest lager yet, called Triboulet. Not as well-known and widely popularized as it’s close cousin, the IPA, this cold fermented style will be the brewery’s first hop-forward lager to be available on draft and in 6-pack cans. 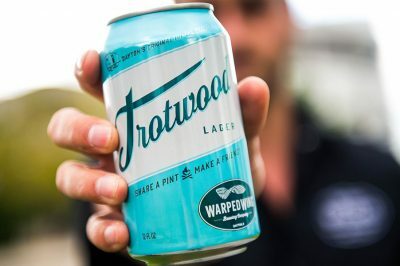 For the short term, Triboulet cans will only be available in limited quantities at the brewery. Several Lager Lab and Three Barrel Project beers are coming soon on draft and in cans. Stay tuned for exciting announcements in the coming weeks. For more information, visit the brewery’s website or follow along on Facebook, Instagram and Twitter. 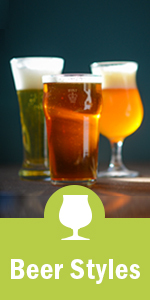 ABOUT ARCHES BREWING Started by five founders from diverse backgrounds who began as home brewers, Arches Brewing was built on the philosophy of bringing the best of old-world and modern brewing practices together to deliver traditional lagers, Euro-inspired ales, and creative small batch specialty styles. Inspired by two core values – simplicity and quality – Arches Brewing offers more than 40 easy-to-drink brews offered seasonally in the market and at the brewery. The tasting room is open for public tastings Tuesday through Friday from 4 to 8 p.m. and Saturday from 1 to 8 p.m.